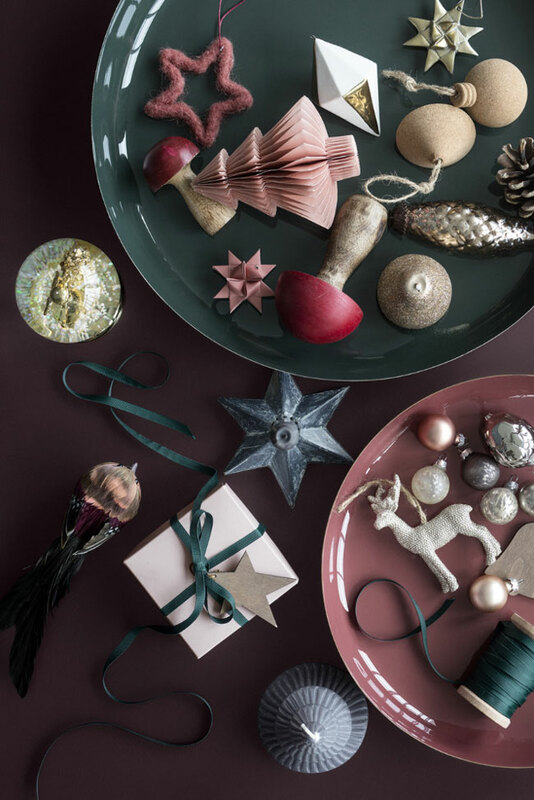 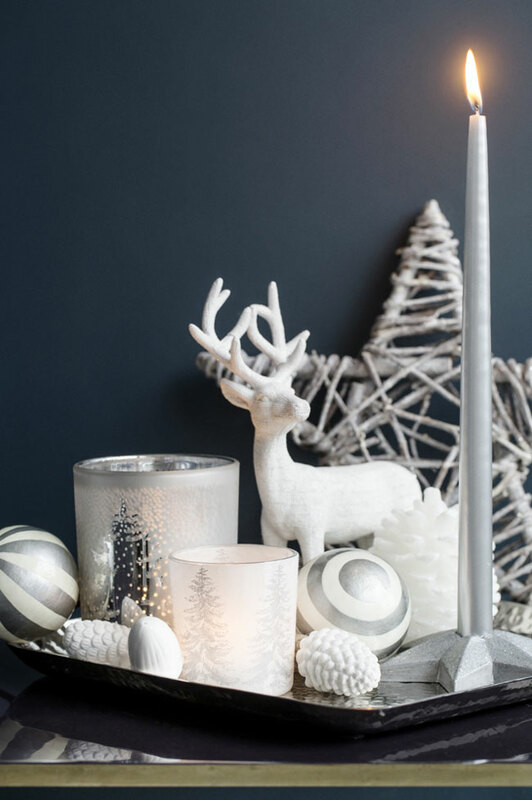 The lovely pictures feature Broste Copenhagen’s Christmas assortment for 2016. 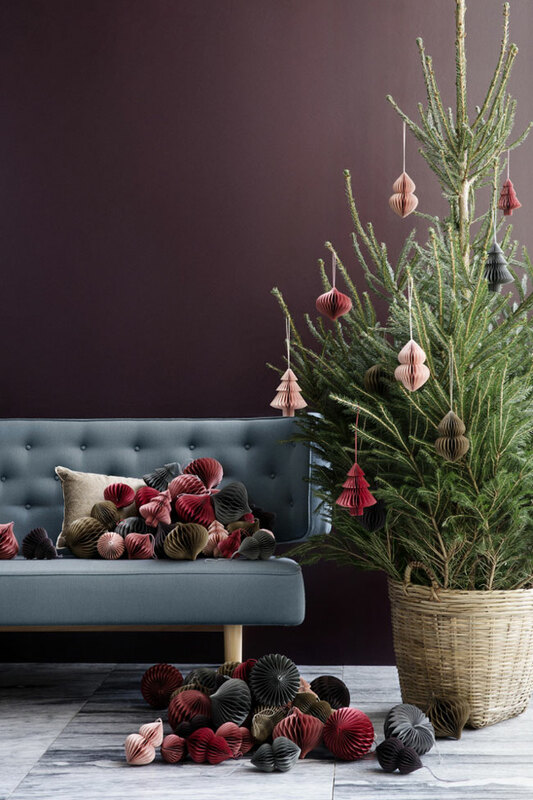 They went for traditional Christmas looks, but with modern, trendy and muted hues inspired by the changing colours in nature as temperatures drop. 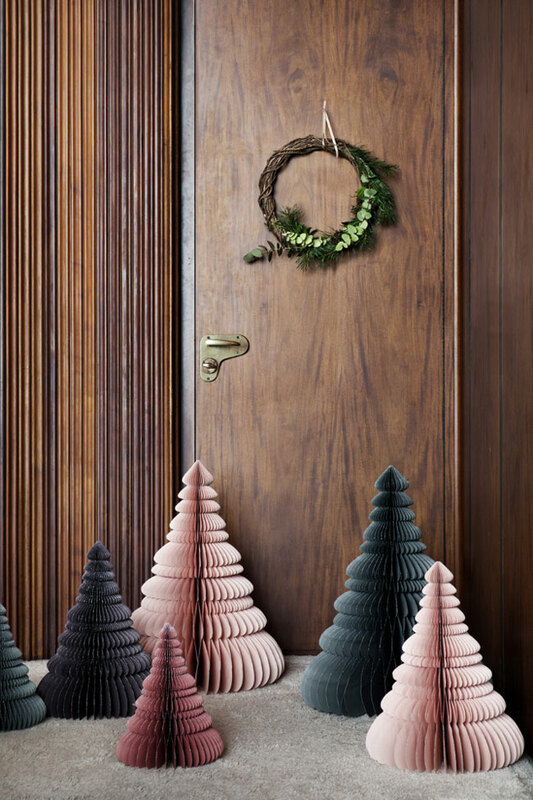 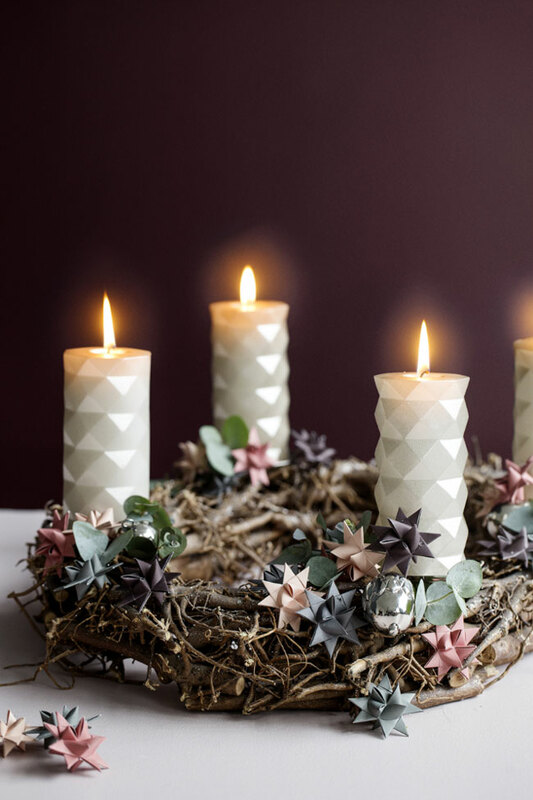 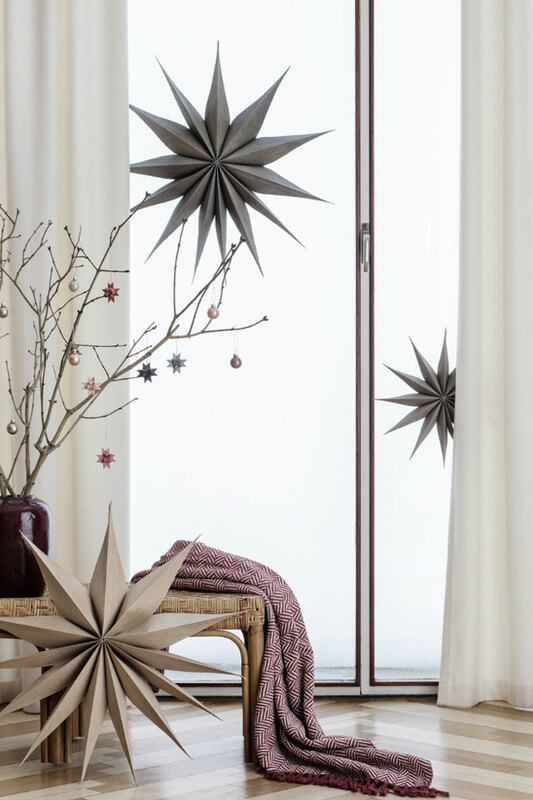 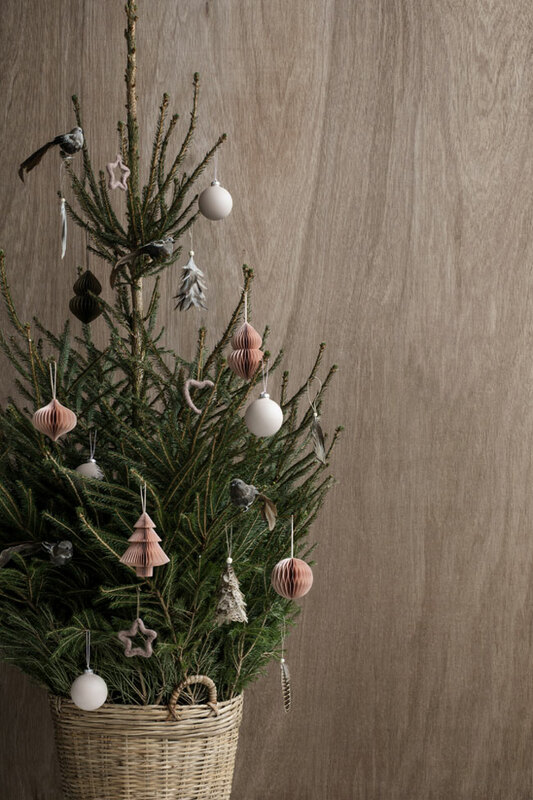 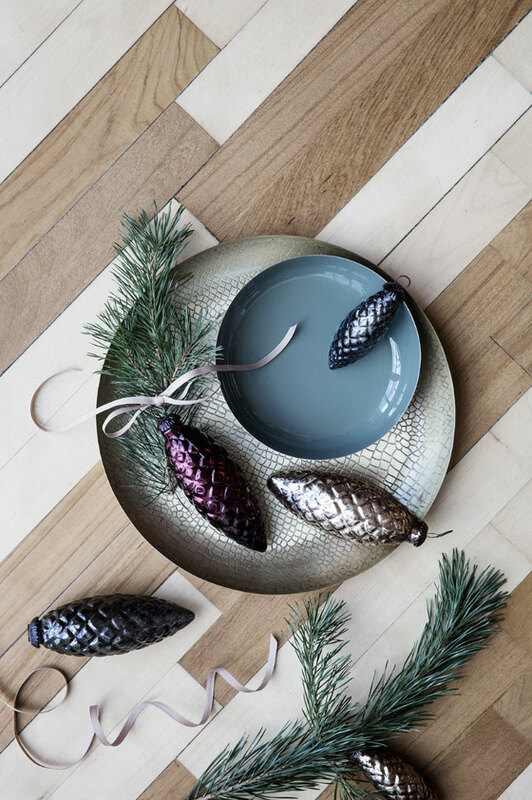 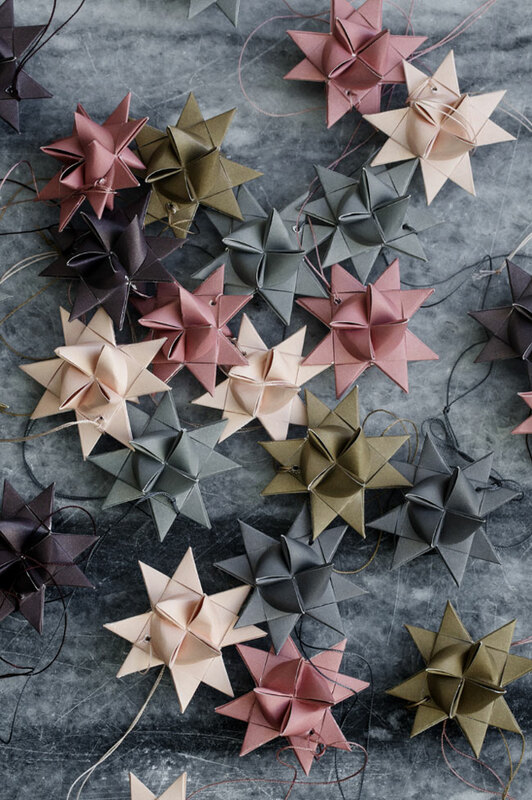 They are introducing decorations in red clay, dusty pink, deep forest, thyme, dove, rustic brown… Natural elements such as wood, rattan, feathers and papers are predominant in their collection, as well as acorn, pinecone, deer, stars and trees ornaments – A beautiful simplicity for the perfect Nordic setting. 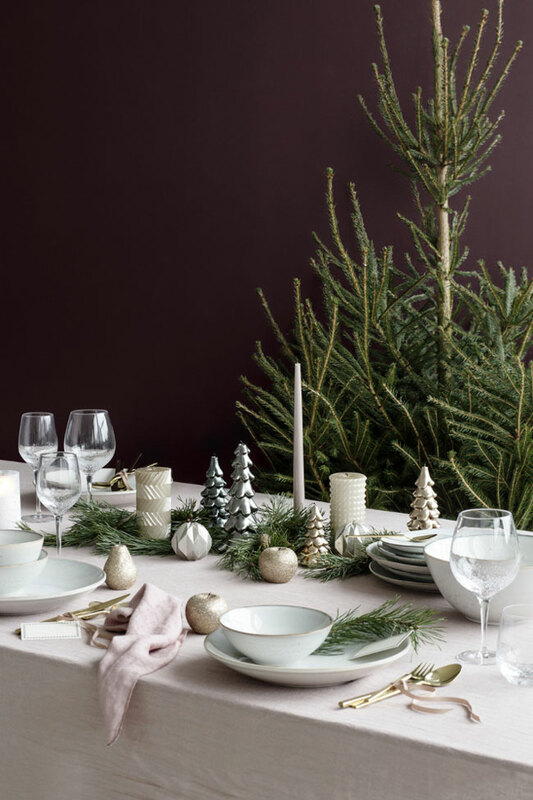 The look is elegant, warm, and surely inspiring. 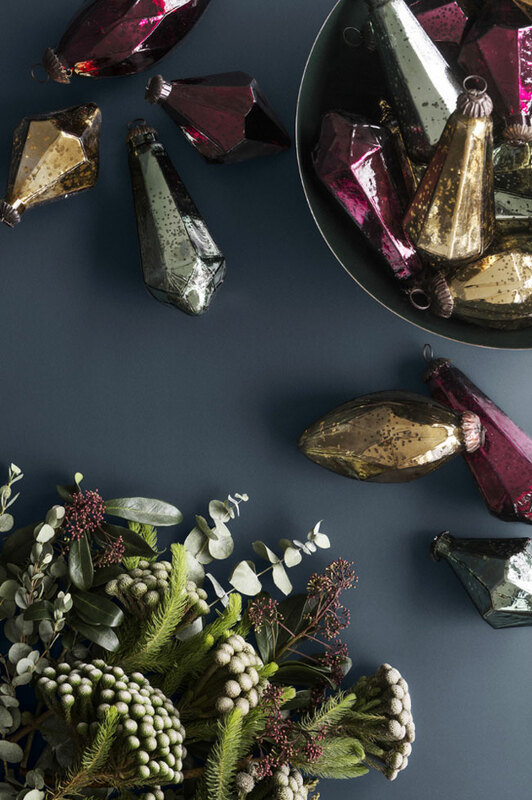 It is in line with their Autumn/Winter 2016 collection, which was characterized by a slight retro feel and a bohemian spirit. 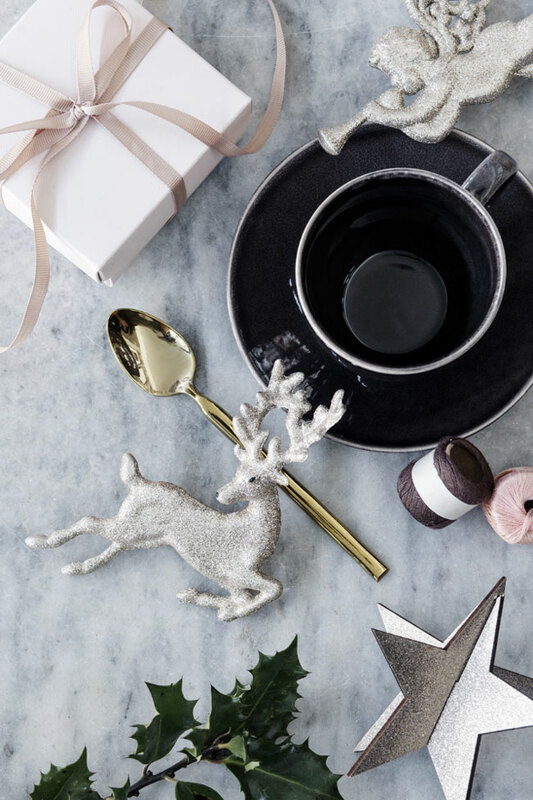 Who else is starting to get excited about Christmas? 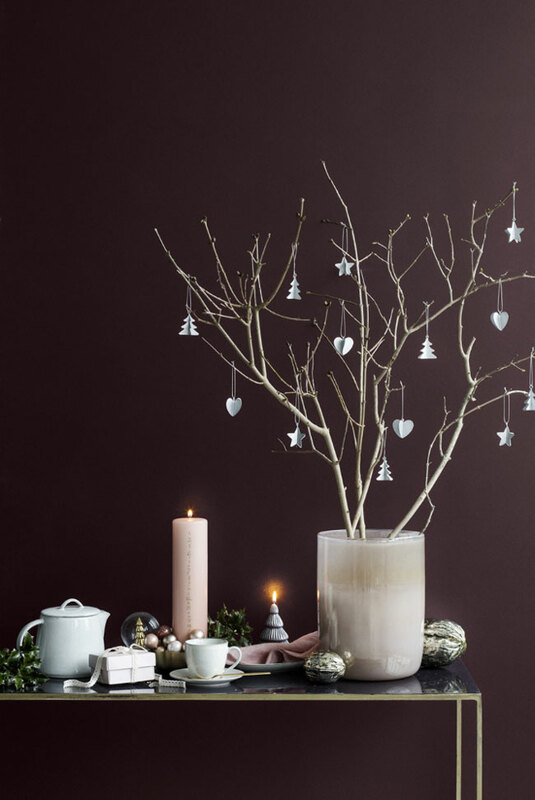 For more Christmas inspiration, check out our Pinterest board!